How to exercise on a budget: what about walking? I often wonder “How many hats do you wear?” It’s something that goes through my mind because I often struggle with the hats I wear. Some days I think my problem is simply that I have way too many hats, or that some of them just don’t suit me and I should give them away. But other days I’m all over it. On those days I go to bed feeling completely satisfied and know deep down in my heart that I’ve got exactly the right number of hats (and the right types of hats) that I need in life. I hastily throw my ‘entrepreneur hat’ off and grab my ‘mother hat’ as I rush to meet the ambulance that’s taking my son from school to hospital after a playground accident. In A&E I’m balancing my hats on top of each other as I flit between support person, consumer, organiser, business owner, wife and household manager. In my home office I put my ‘writer hat’ on but I’m wearing the ‘organiser hat’ underneath and that’s the one that everyone recognises and gravitates towards. It’s like a beacon that attracts moths on a hot summer night. Sometimes when I’m wearing my ‘mountain biker hat’ or my ‘bushwalker hat’, I unconsciously slip my ‘innovator hat’ on as well. Then off I go with the fairies, blissfully dreaming and creating as I wind my way mindlessly along the bush trails which I know and love. It’s true that I find myself struggling from time to time with the multiple roles and responsibilities I have. But one thing is certain – it definitely pays to check up on the hats you are wearing very regularly. Do they still fit? Are they comfortable? Do you still need all of them, or want all of them? Is there a hat you could happily pass onto someone else who could make better use of it? Is there a new hat you’d like to try on for size? Are you basically happy with the hats you’re wearing and content to keep juggling them as needed? Or would you like to change something? Perhaps improve your juggling skills, or drop a few hats and not bother picking them up, or maybe you’ve got your eye on a new hat you’d like to wear? Going from ‘struggle’ to ‘juggle’ is a two-part process. Firstly, you need to review the logistical side of the hats you wear. This includes weighing up your priorities, assessing how valuable and feasible each hat is, doing a cost / benefit analysis of each hat, investigating clashes between the hats, and checking how much each hat weighs. Secondly, you need to create a mindset that best serves your health and wellbeing. Are you focusing solely on the heavy weight of one of your hats and neglecting the joy it brings to your life? Or conversely, have you been blinded to the problems your hat brings because you have an unhealthy attachment to it? Think about why you wear the hats you do. If it’s out of habit, unrealistic expectations or fear of letting it go, then it might be time to swap that hat out of your collection and try on something else for size. What other changes could you make to move from ‘struggle’ to ‘juggle’? What Hats Do You Really Want to Wear? Doing an audit of the hats you wear can be incredibly freeing and satisfying. You will feel less stressed, more resilient and happier in all areas of your life. So, what hats do you really want to wear? How can you prioritise them? How can you improve your juggling skills and minimise the struggling? 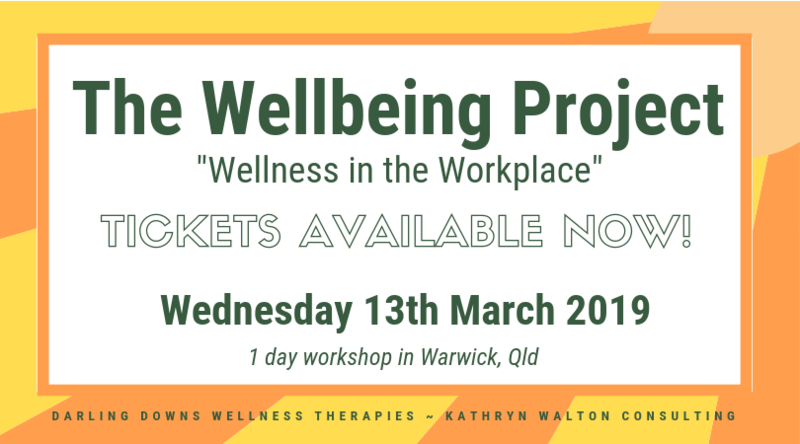 Are you ready to have inspiring conversations, discover the latest and greatest proven techniques to juggle your workload, improve your sleep and manage life’s stresses? 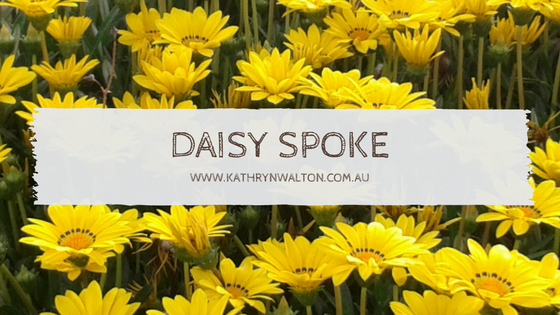 Discovering mountain biking as life’s ultimate parallel universe in her middle age, Kathryn Walton shares information and reflections in ‘Daisy Spoke’ that inform, inspire and empower women to a healthy and active lifestyle. Previous Previous post: How do you spring clean your mind?